This Post has 18 Comments Add your own! 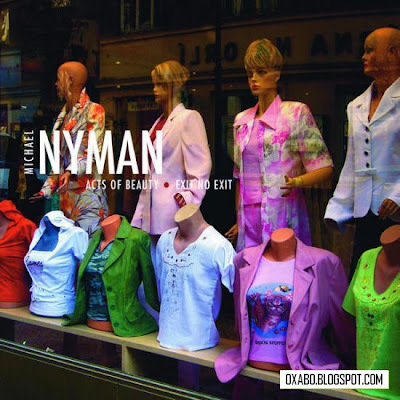 You are viewing "Michael Nyman - 2006 - Acts of beauty. Exit no exit"
18 comments Add your own!